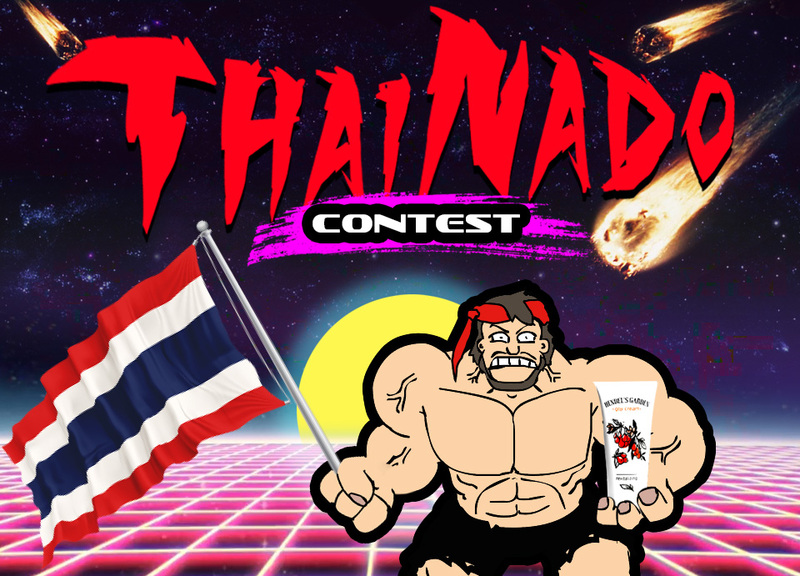 You may have already heard about our ThaiNado contest – it gives you an opportunity to win a new iPhone XS max. If not, check out all the conditions here. Who mainly buys Goji Cream in Thailand? Males or Females? Without a doubt, married women are our main consumers. Also, we have noticed that Thai people are absolutely obsessed with white skin. Therefore we would recommend you using creative materials with white-skin Thai women. And what about age? Can we say that they are adults or mostly elderly people? Our average customer is 45+ years old. But younger people are also interested in our product. I can say that roughly 12% of our customers are 18 – 30 years old. Can you please share information about their financial status and hobbies? Oh, they mostly have an average income. Although sometimes we get orders from housewives. Regarding hobbies, I would say that most of our customers don’t have free time at all. 59% of surveyed customers say that their only hobby is home carrying. I honestly don’t know whether it can be defined as a hobby. But that’s not it. 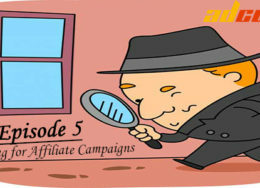 Actually, we wrote a couple of articles about internet marketing in Thailand before. So let me summarise some info below. Internet usage! The population of Thailand is about 70 mln. The average age of Thai people was about 37.8 in 2015. It means that Thai people are active users of the internet. Have a look at the graph below. Social Media! Facebook is the most popular network there. 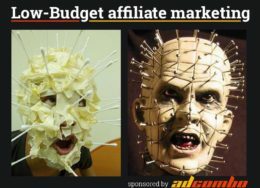 We contacted our affiliate managers. And they told us that right now we have 21 Landings pages and 29 Prelandings for Thai. Feel free to choose your own combo BUT our affiliate managers say that [47251 -> 47275] should be the winning pair. AdCombo & Voluum – get a discount!